Free Flight's Learning Center programs educate the public about the specialized needs of companion birds. We inform participants about the numerous species of rare and endangered birds living among us, their care, feeding, behavior, and conservation efforts in their natural habitats. Free Flight offers educational programs at the sanctuary for both adults and children, as well as hosting field trips, bringing education programs to schools, libraries, nursing homes and community events. 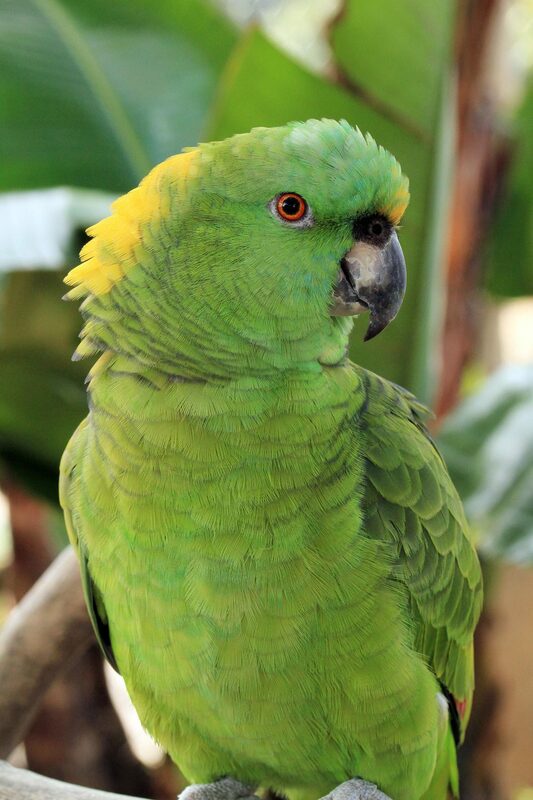 Our unique tropical outdoor setting located in Del Mar allows parrots and people to interact. Just like most of us, birds thrive on human attention. While at Free Flight you can enjoy the opportunity to handle the birds and learn about them from our Free Flight staff and docents. Children learn new skills while having fun with the birds. Seniors enjoy socializing with the patrons and the parrots. Teens 13-17 years participate in a week-long training program designed to educate them on becoming docents at the sanctuary. See our calendar for dates and times. 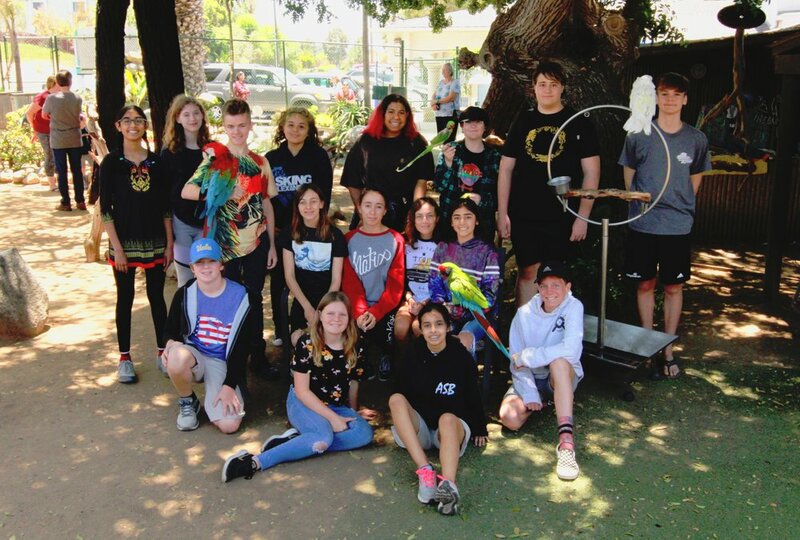 Children grades 3-6 spend a week learning about and having fun with the birds. See our calendar for dates and times. Adults 55 + who would like to get involved as docents may complete a 3 hour training course at the sanctuary covering basic avian knowledge. Our outreach flock is available for public and private bird shows. 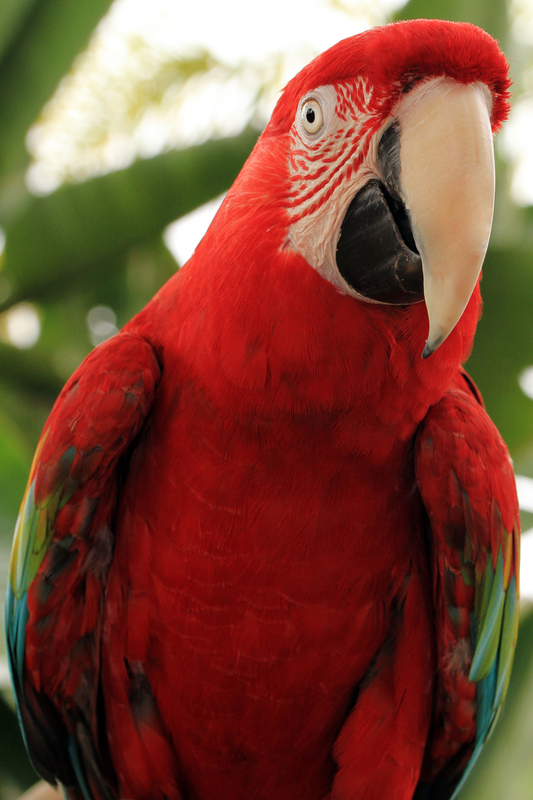 We travel locally to your venue with several of our birds for entertaining and educational presentations. Make your next event a memorable one! All your guests can interact with the birds and see how wonderful they truly are. Interact with our outreach flock at your local venue! Please indicate the best number to reach you at. Thank you for your interest in our outreach flock! A Free Flight staff member will be in touch to discuss your needs.